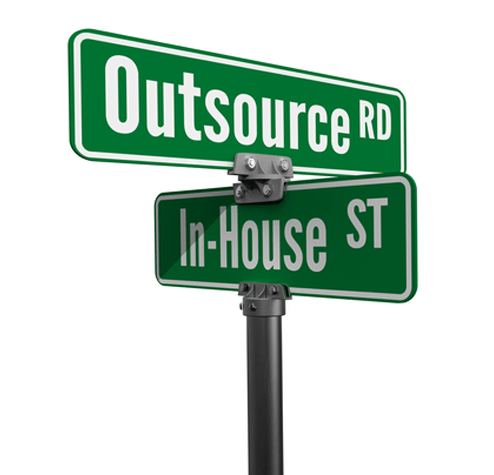 Call now on +40 744 789 461 for outsourcing! or ask for proposal for any project using any other contact methods from the contact information. the geographical position of Romania is an advantage – at 1-3 hours of flight distance to most of the western and central European capitals. There are daily flights from the International Airport of Targu Mures to multiple European destinations. At 60 miles from Targu Mures (about 1:30 hour of drive) there is the International Airport of Cluj Napoca which one is connected to even more crucial nodes from Europe: Great Britain, Spain, Italy, Germany, Switzerland, Denmark, Belgium, Hungary, Ireland, Netherlands, Sweden, France, Israel, UAE, Austria, Poland and other. Call now on +40 744 789 461 for inquiry!